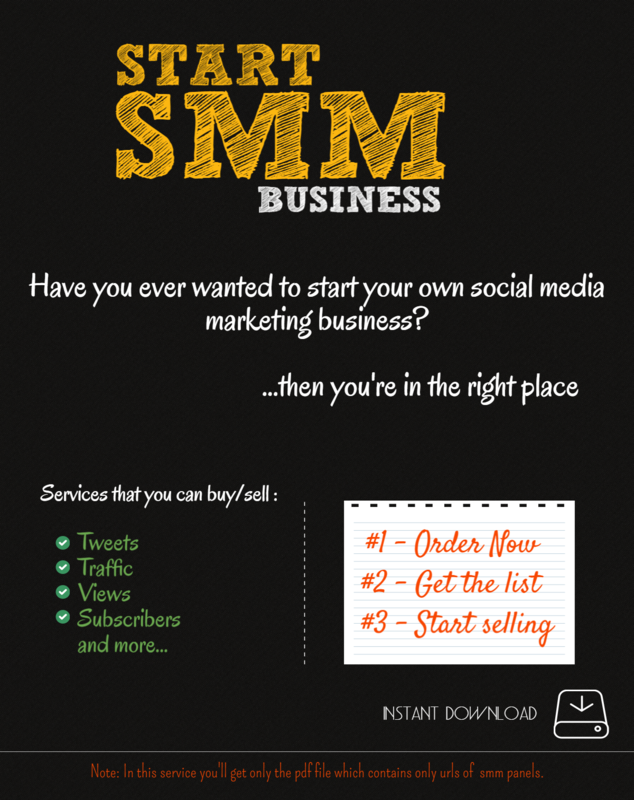 You'll get the PDF file that contains urls of 20+ social media marketing panels. I'll Give You 20+ URL SMM Panels - Start Reselling Now is ranked 5 out of 5. Based on 12 user reviews.